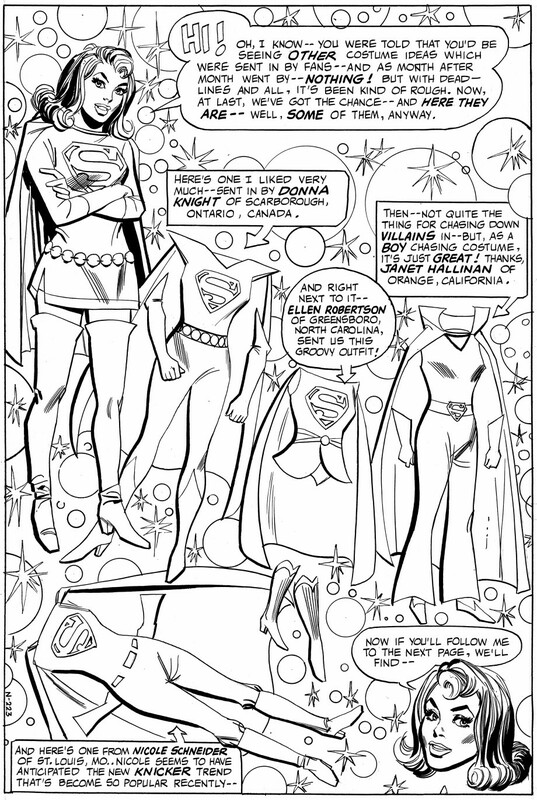 Supergirl's Costume, Uniform, Outfit Fashions, Styles and Their History! 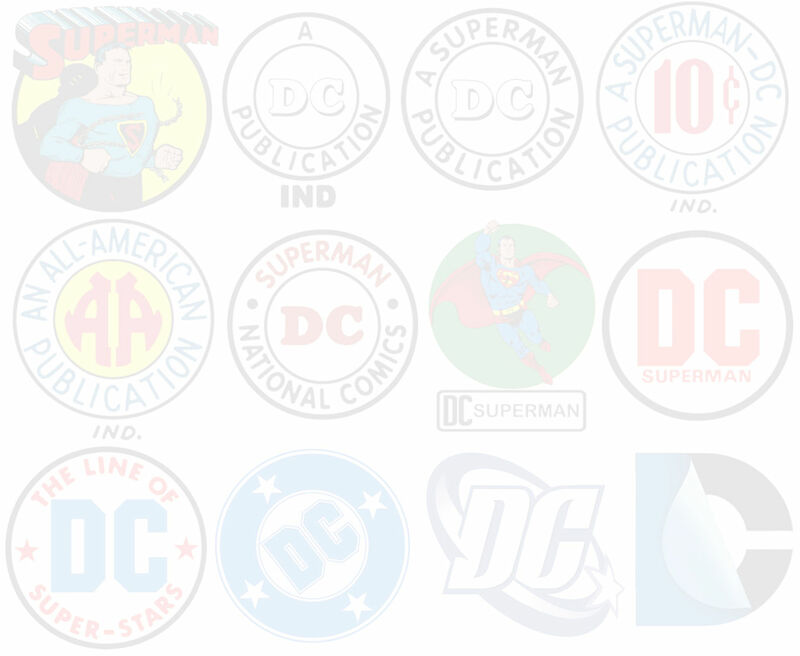 Superman's Symbol, Shield, Logo, "S" and its History! 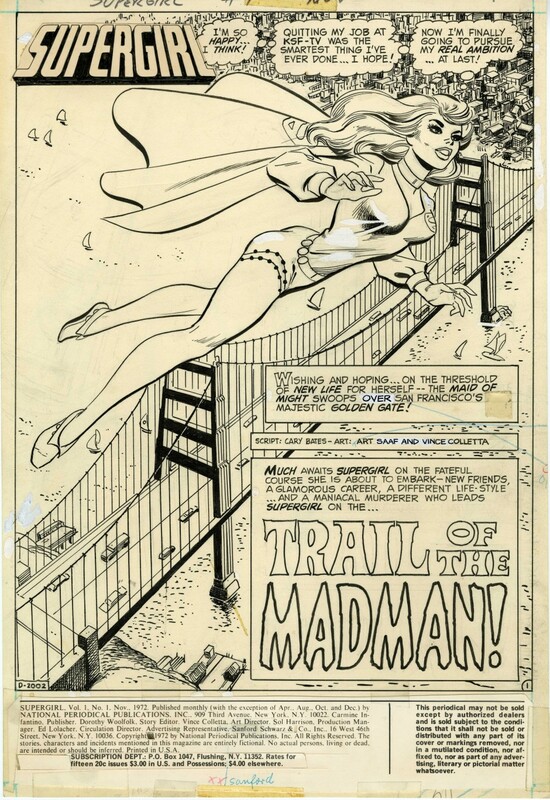 My greatest thanks for the generosity of the following Original Art collectors. 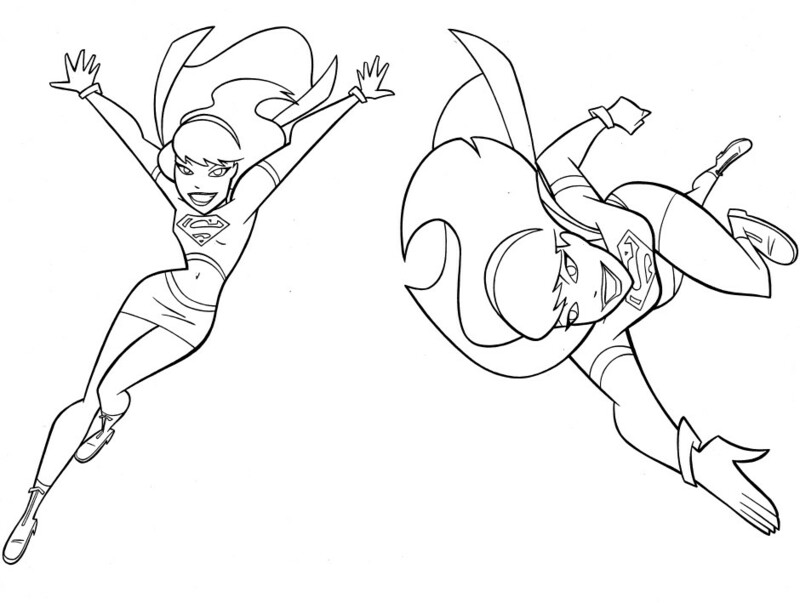 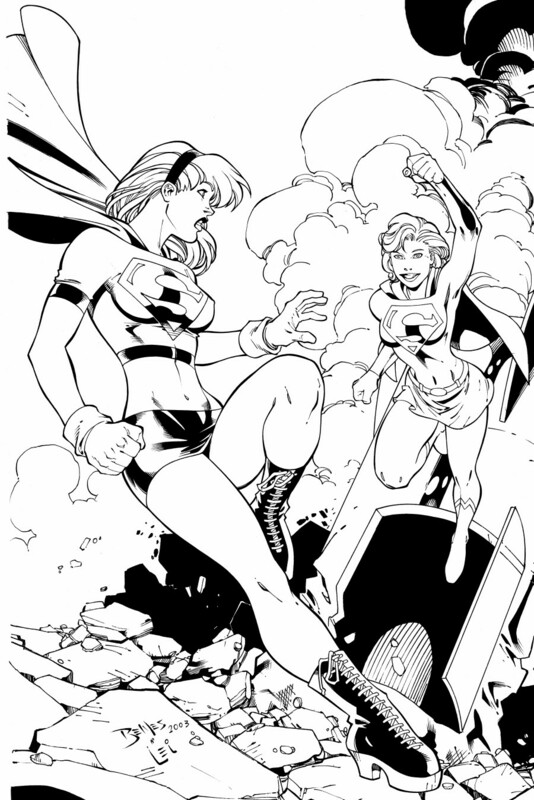 If not for their love of Supergirl and the artists that bring her to us, the page would not be half of what it became. 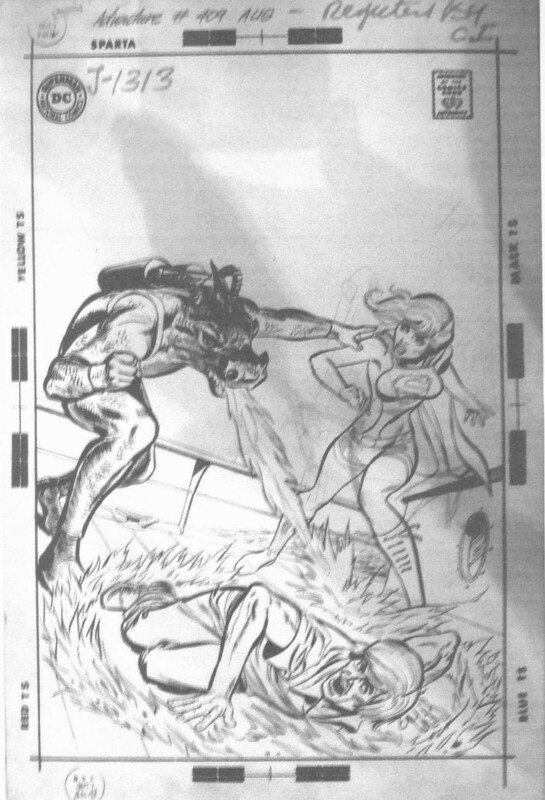 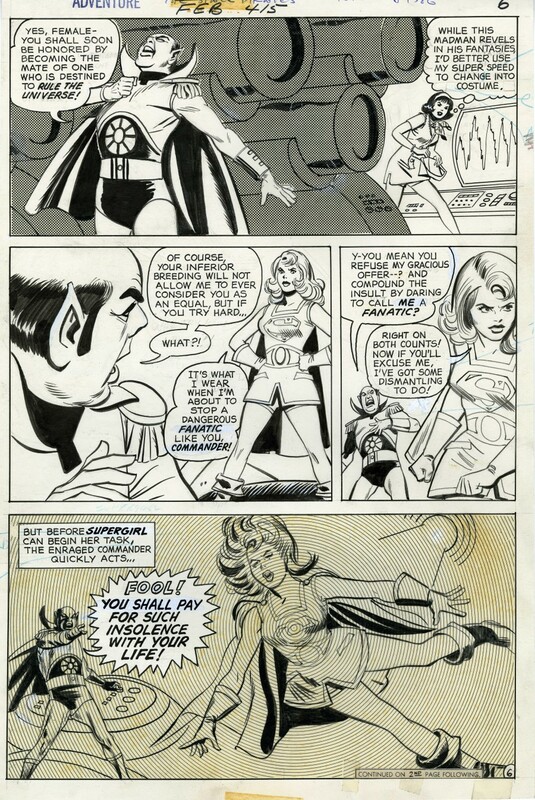 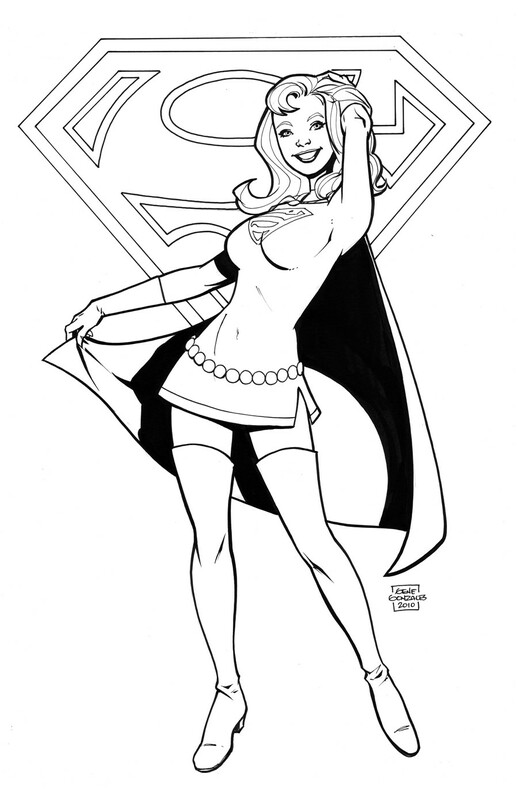 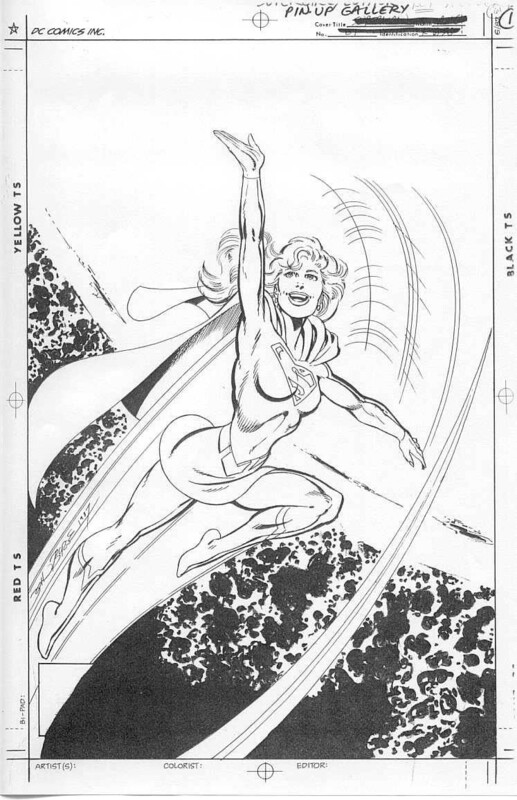 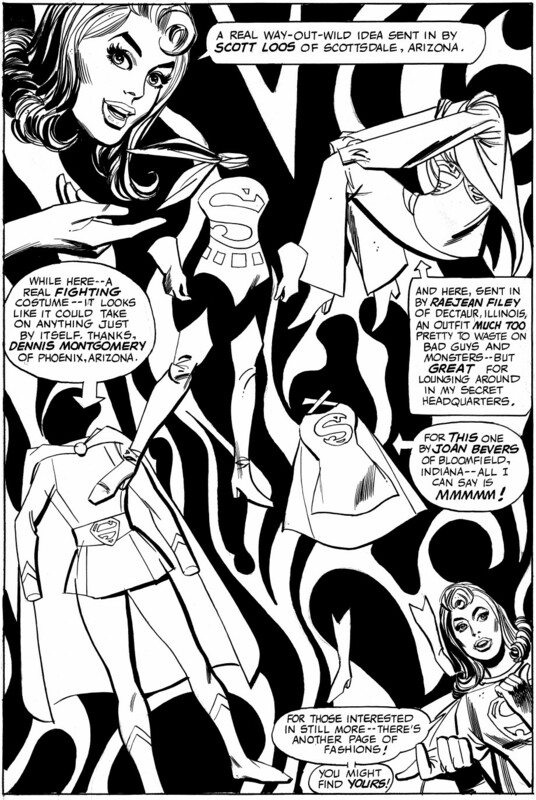 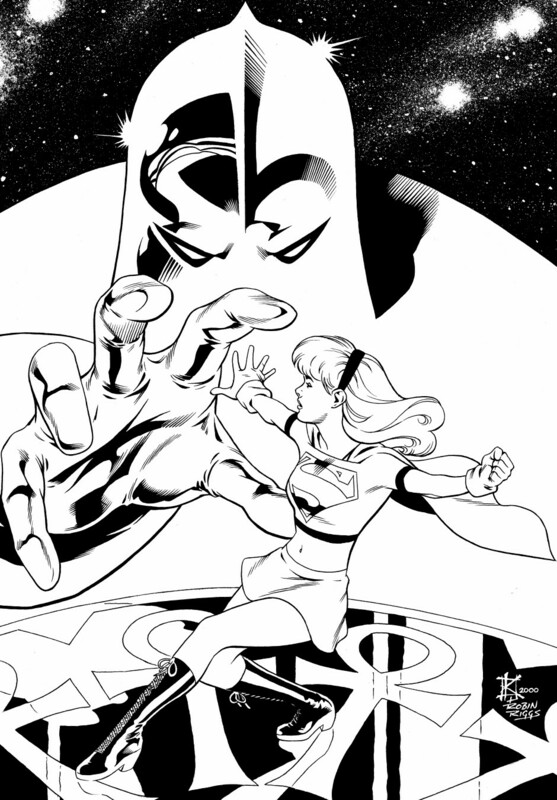 Supergirl and images © and ™ of DC Comics.